Kevin Ho, Managing Director & CIO, Capital Asia Investments shares the market outlook for 2019 and whether now is a good time to get back into the markets - after especially after a pretty lousy 2018. As we kick off the year and get ready for the Lunar New Year break, it might be a good time to do some spring cleaning of your portfolio and take stock. 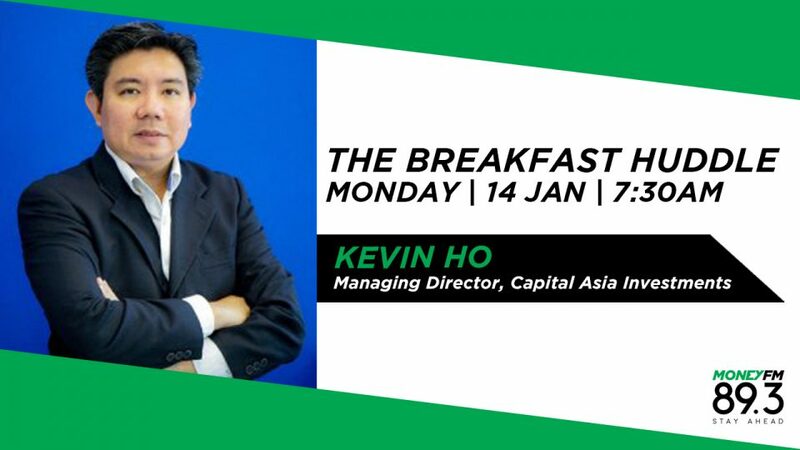 Kevin Ho, Managing Director, Capital Asia Investments shares how.